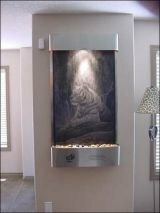 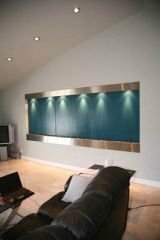 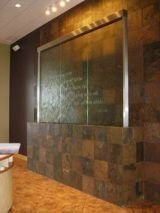 Create a space that reflects your personal sense of style or your corporate identity with a custom fountain from Serenity Health. 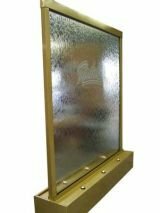 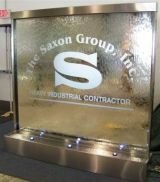 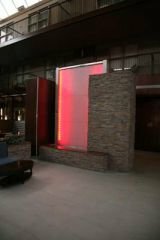 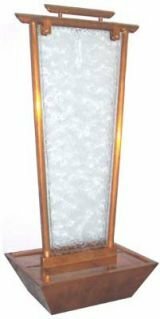 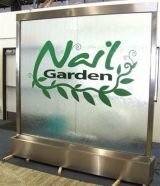 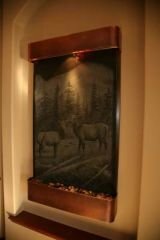 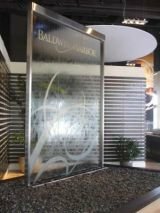 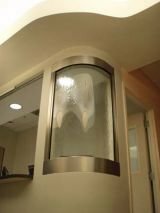 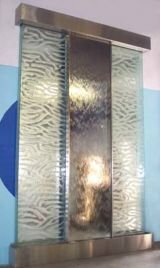 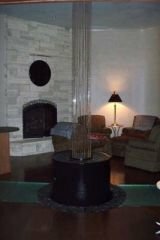 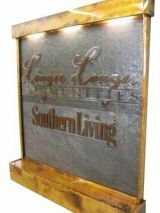 We have customized our fountains for use in a variety of spaces such as hotel lobbies, medical and dental offices, restaurants and other corporate settings. 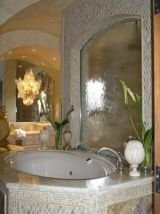 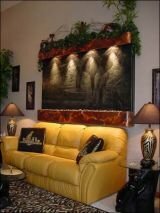 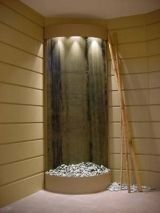 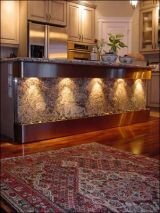 The addition of indoor waterfalls or outdoor fountains can transform your space into a relaxing and rejuvenating haven. 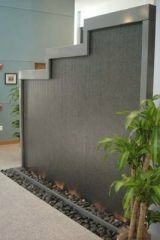 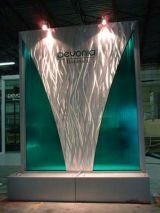 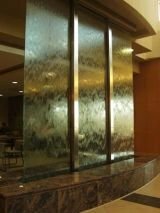 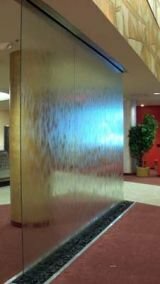 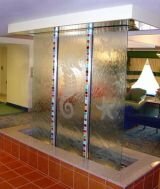 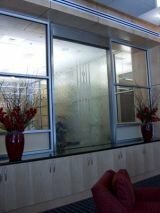 By adding custom fountains to your business lobby or waiting area, you provide the soothing sounds of trickling water to visitors and employees alike. 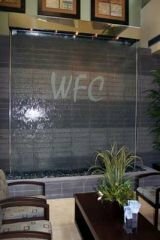 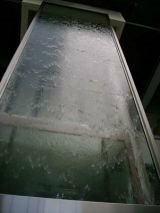 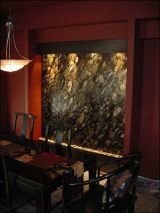 The natural, calming sounds of custom indoor waterfalls and fountains can dampen ambient noise in the workplace and maintain a tranquil atmosphere for your establishment. 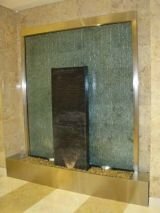 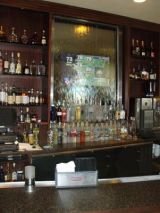 We invite you to take a moment to check out our article on Custom Fountains for Commercial Use to gain further inspiration for incorporating a water feature into your commercial environment.